Olympic Champion Nicola Adams returns to Team GB after adding World, Commonwealth and European Games gold medals to her name since picking up the flyweight crown at London 2012. World Championship bronze medallist and Commonwealth Champion Savannah Marshall is the other female representative and will compete at middleweight. For the men, Commonwealth and European Games Champion Joe Joyce will fight at super heavyweight with Lawrence Okolie named in the heavyweight division. Joshua Buatsi is selected at light heavyweight with Commonwealth Games Champion Anthony Fowler at middleweight. Josh Kelly and Pat McCormack are selected to fight at welterweight and light welterweight respectively. European Champion Joe Cordina is set to compete at lightweight, while European silver medallist Qais Ashfaq will fight at bantamweight and Muhammad Ali and Galal Yafai round off the team in the flyweight and light flyweight divisions. Team GB sit third on the overall boxing medal table having won 53 medals at the Olympic Games – 17 gold, 12 silver and 24 bronze. 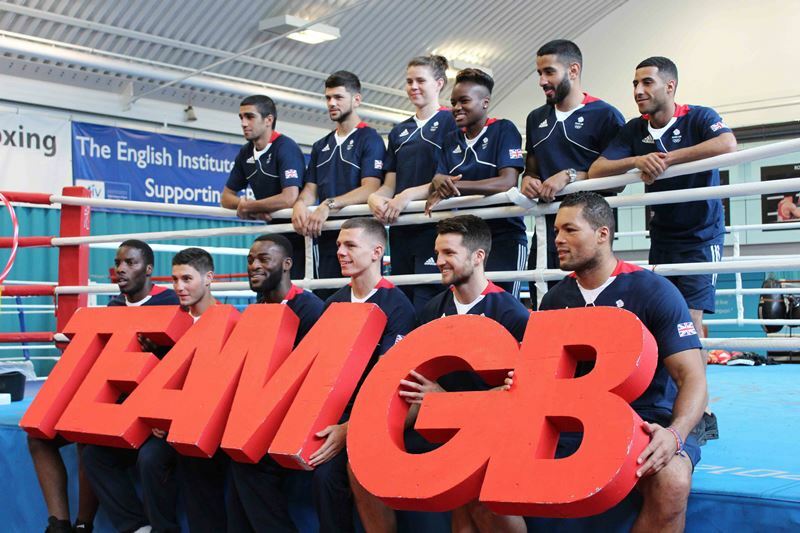 Team GB’s Chef de Mission, Mark England, said: “This is the largest boxing squad we’ve taken to an Olympic Games since Los Angeles 1984 and demonstrates the strength this sport and our boxing programme can boast across the weight divisions. Boxing Team Leader and GB Boxing’s Performance Director, Rob McCracken said: “To qualify a full team of men and fill 12 of the 13 places available to us is a fantastic achievement by all of the boxers who have performed superbly and thoroughly deserve the reward of representing Team GB in Rio.